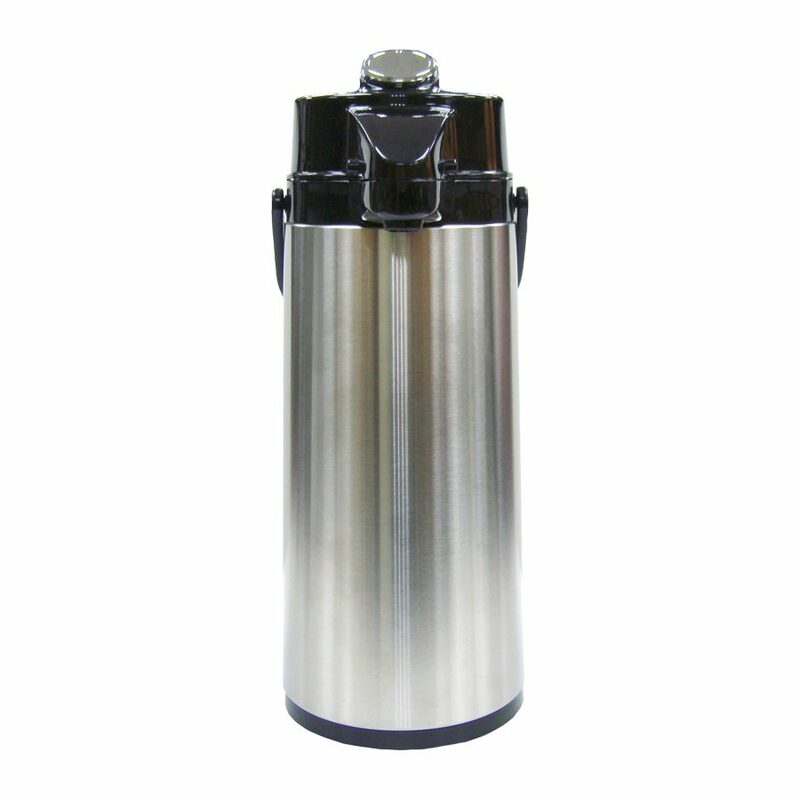 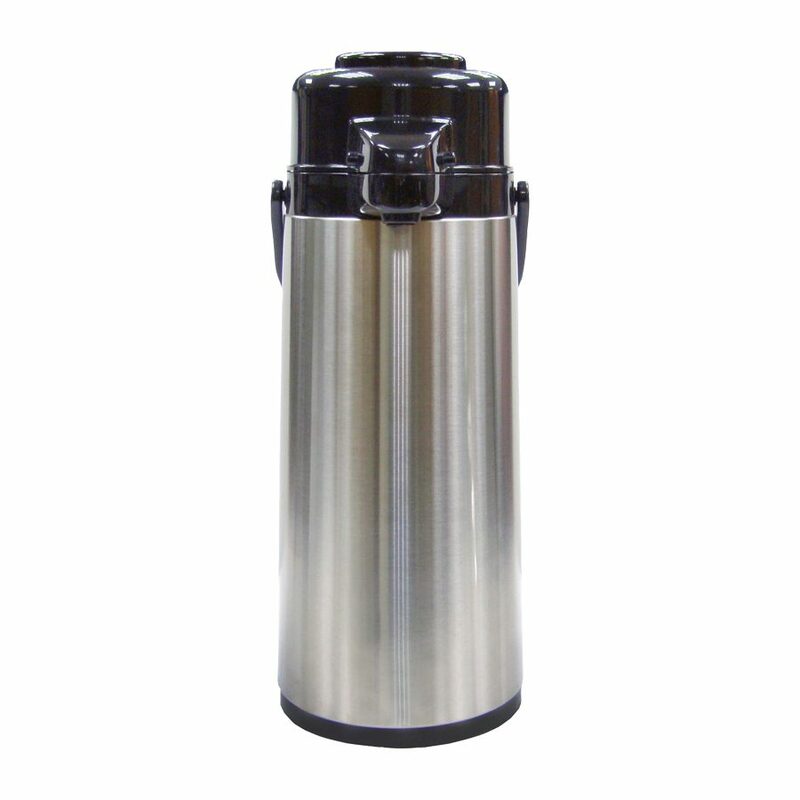 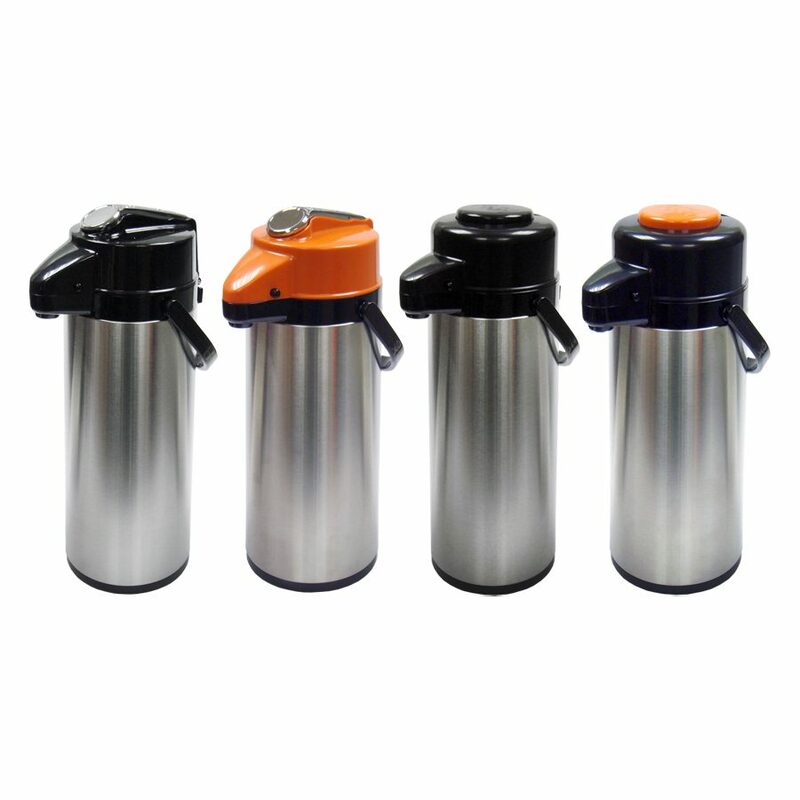 Stainless Steel Double Wall Eco Airpot - Trendware Products Co., Ltd.
Keep your piping hot coffee warmer longer with this vacuum insulated airpot! 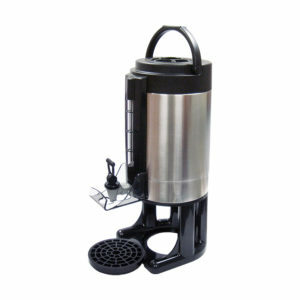 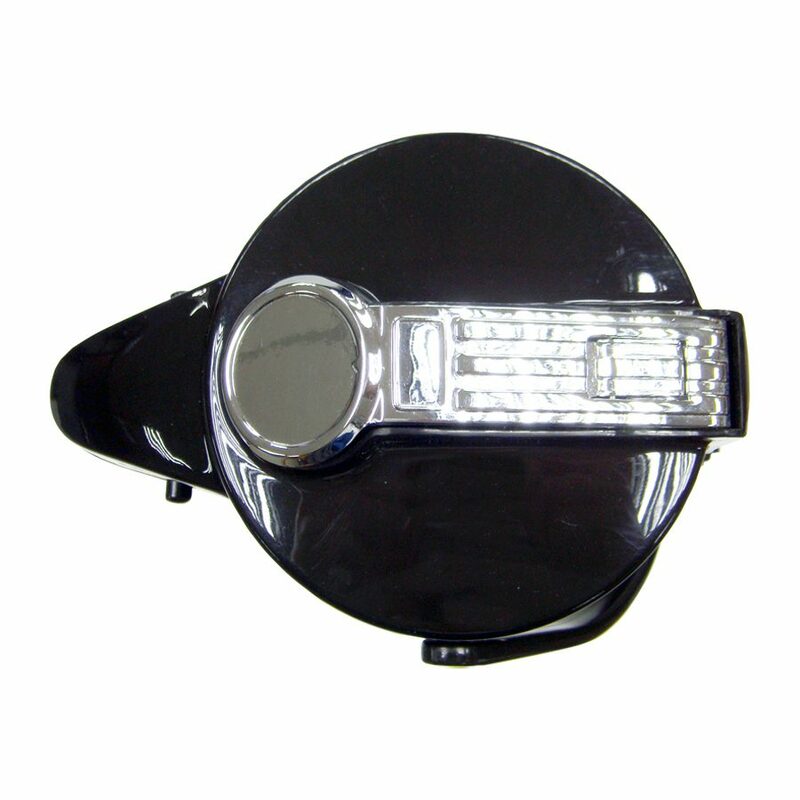 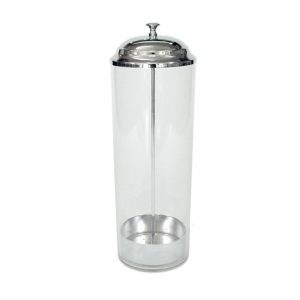 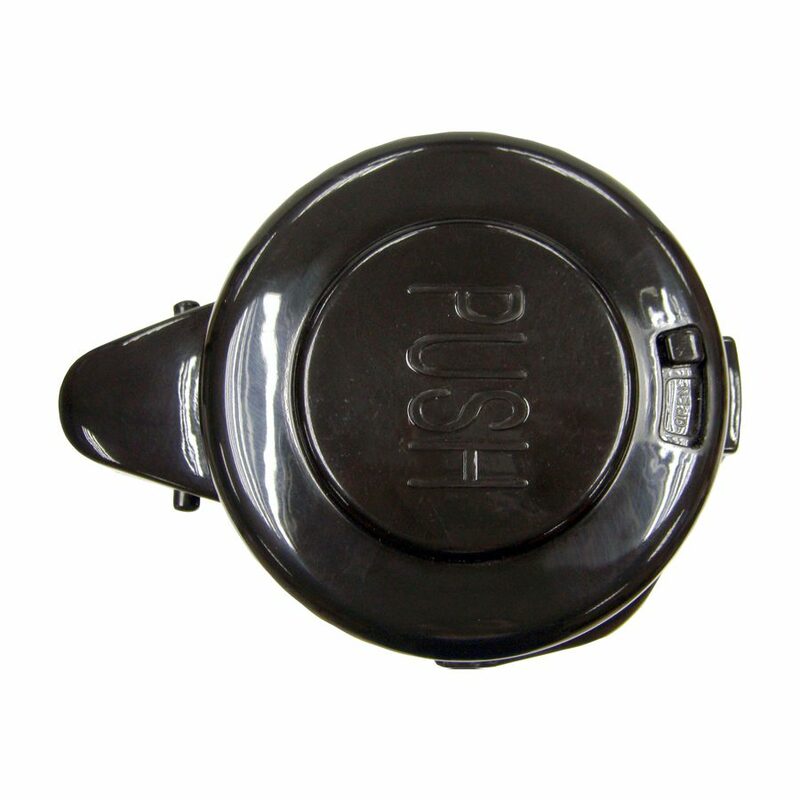 The practical and stylish design with smooth lever top/push-button mechanism ensures easy dispensing. 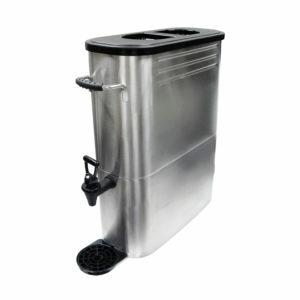 Strong stainless steel body and ABS handle exterior for durability. 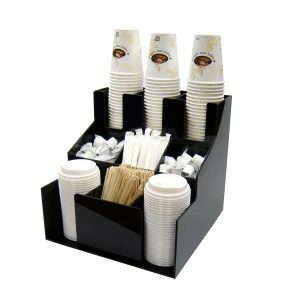 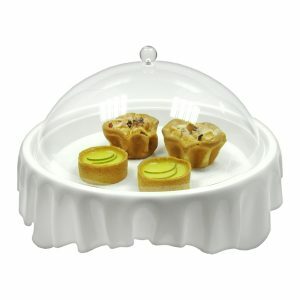 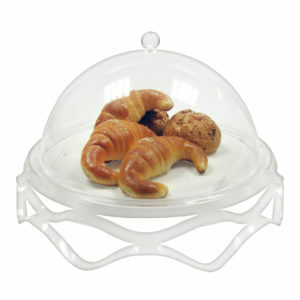 Great for business meetings, conferences, self-service and functions. 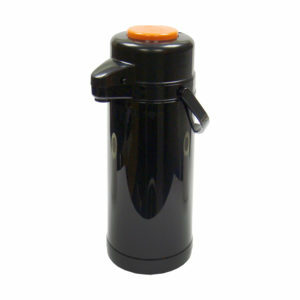 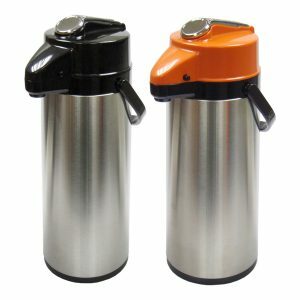 APSS-30D Push button top, orange (decaf), 3.0 liter .